Dental emergencies happen. 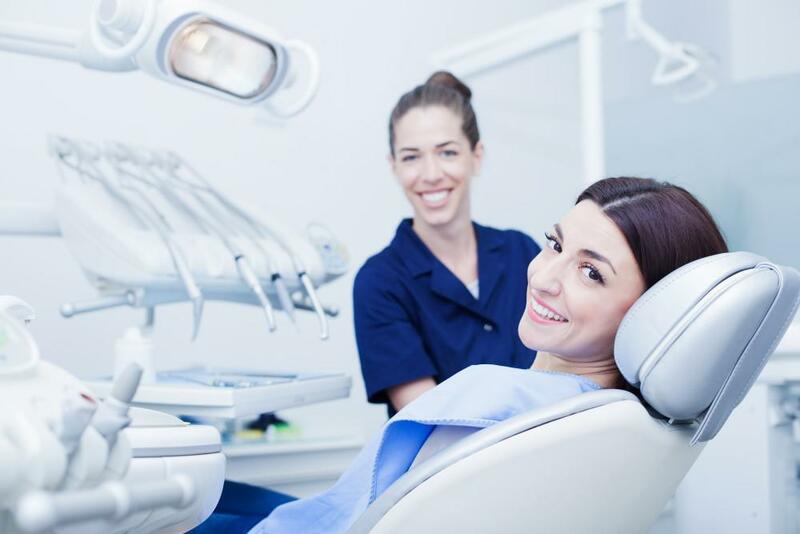 When they do, Healthy Smile Dental is ready to help with a same-day appointment. 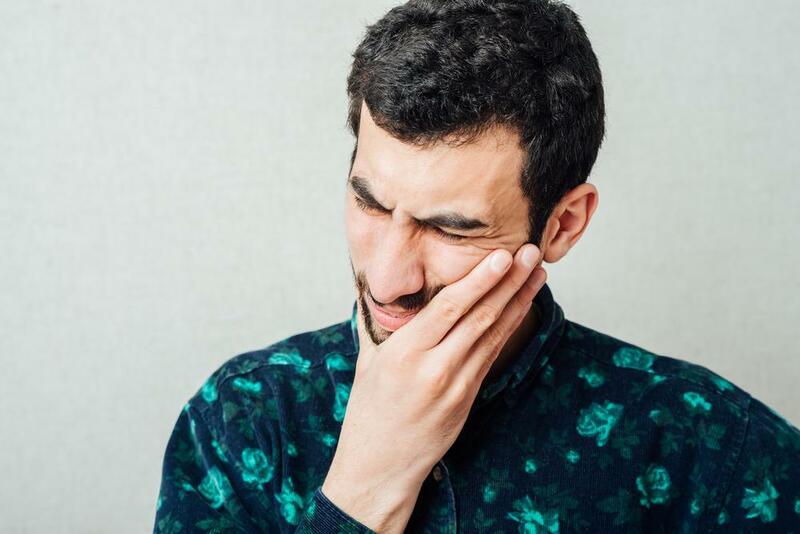 Knowing what to do and what not to do in a dental emergency can make the difference between losing and saving a tooth. Dr. Hannah Baek offers the following guide on how to handle the most common dental emergencies. If possible, find the piece or pieces of broken tooth. Rinse the pieces in warm water and bring them with you to the dentist. 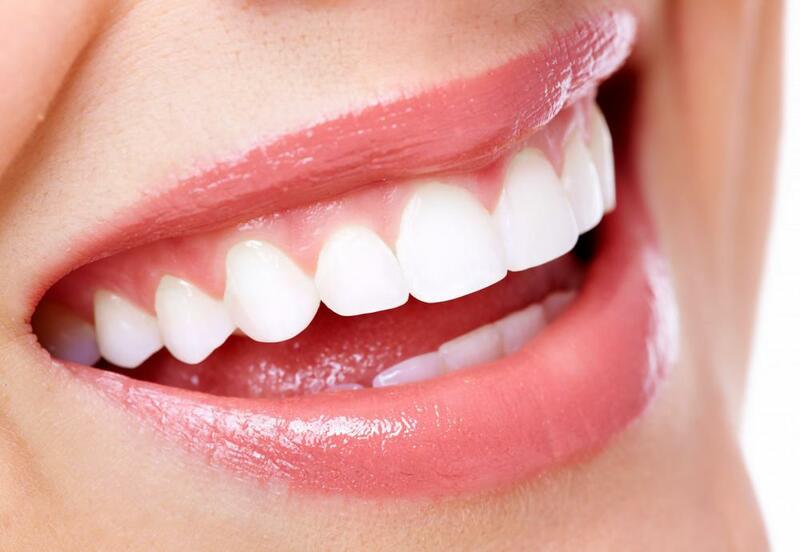 The dentist can determine whether there is any further damage to the tooth and whether or not the tooth is repairable. Sometimes, when a baby tooth is knocked out, it is possible to implant the tooth back in the gum. If your child has knocked out a baby tooth, make an emergency visit to the dental office. Keep the tooth moist and bring it with you when you bring your child into the dental office. 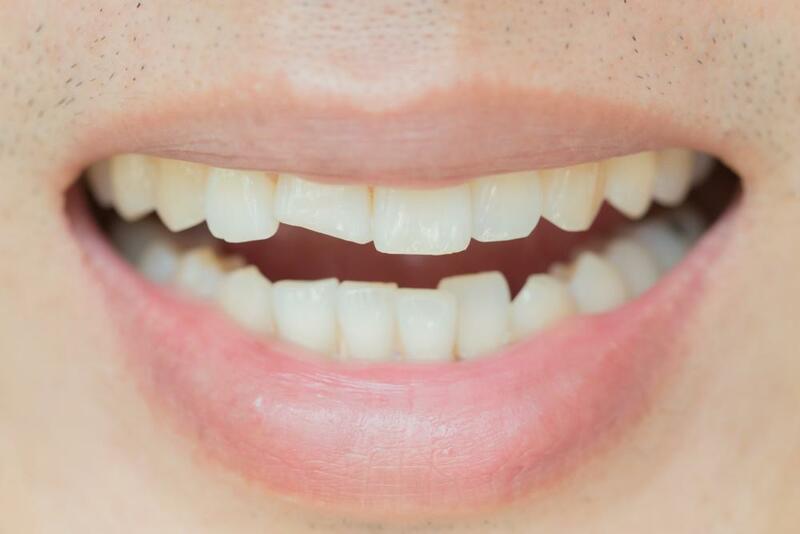 Even if the missing tooth isn’t found, it is still important to see a dentist right away to assess the situation and determine whether any of the tooth remains in the gum. Having an adult tooth knocked out of your mouth requires a bit more care than a baby tooth. It is vital to save the tooth if possible. Take special care not to touch the root of the tooth. Hold the tooth by the crown and rinse it off. This is a dental emergency. It may be possible to save the tooth, if seen by a dentist immediately. 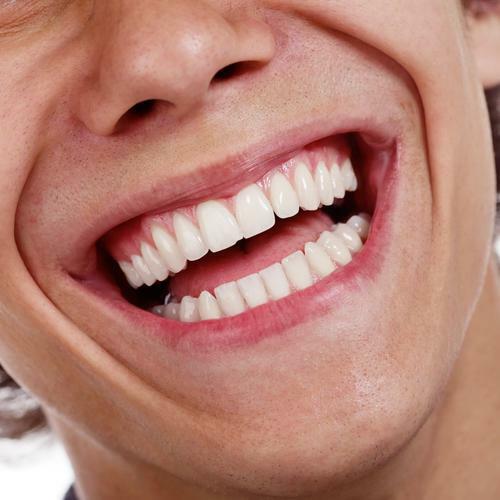 To keep the tooth moist, the tooth should be reinserted in its place in your mouth. If it won’t stay in place, then the tooth may be simply held in your mouth between your cheek and gum. Another way to preserve the tooth during transport to the dentist is to place the tooth in a small container of milk. Use a container of water with a pinch of salt, if milk is not available. The dentist examines the tooth and the socket to determine whether it can be reinserted or if it must be replaced with an implant or bridge. The pain of a toothache can be excruciating. The best solution is to make an emergency visit to the dentist. Your dentist is able to best advise you on how to treat the toothache. Prior to visiting the dentist, use a cold compress against your cheek to help alleviate the pain. DO NOT place an aspirin or other type of pain reliever directly on the tooth or area of the mouth. Pain relievers can burn the tender tissue of your gums, causing more problems. 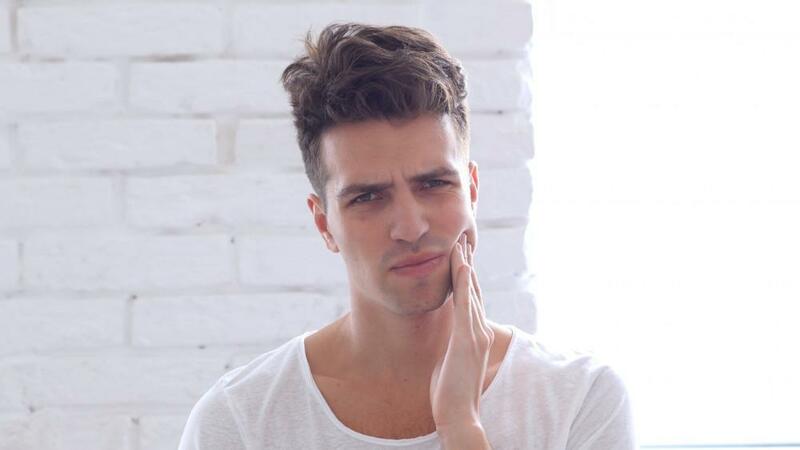 A toothache may be the sign of an abscess or pocket of infection around a tooth. An abscess generally causes swelling around the infected gum area. The abscess may cause a toothache and be tender to the touch. This is a serious situation. It is important to treat the infection with antibiotics to prevent the infection from spreading further in your body. See your dentist right away if you suspect that you have an abscessed tooth. It can be difficult to determine the severity of injury when you bite your tongue because of the amount of blood produced. Rinse your mouth with salt water and apply pressure to the injury with damp gauze. Visit your dentist or a hospital emergency room to have the injury assessed and treated. It is always preferred to prevent dental emergencies, if you can. Here are some basic tips that can help you avoid dental emergencies. 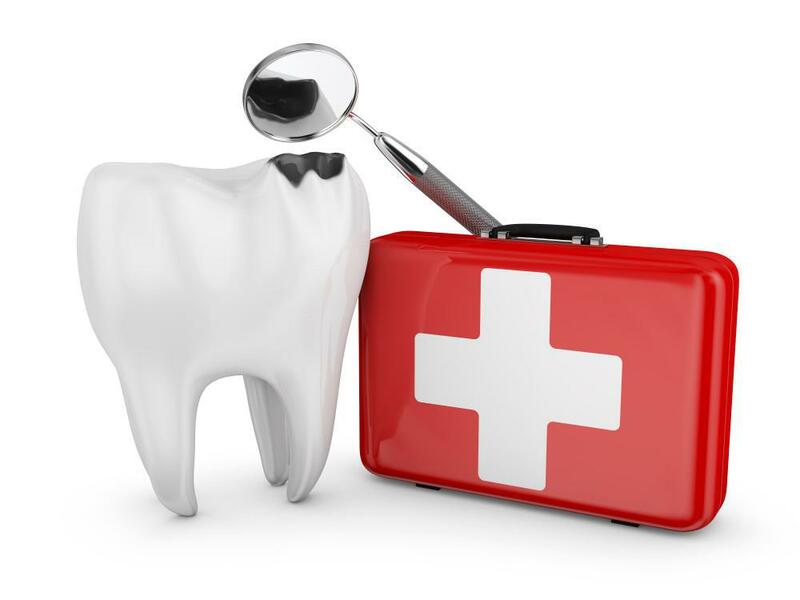 Healthy Smile Dental always leaves room in our schedule for dental emergencies. Give us a call. We will find time to fit you in.